Visitors onboard Genting Dream can now look forward to catch a brand new acrobatic spectacular show titled ‘Sonio’. This amazing show entertains visitors with the art of ‘Keeping Balance’ and Acro-style dance and performed by Ukrainian dance artists, be prepared to be wowed by the jaw-dropping stunts and the finesse of acrobatics. Look forward to watch a curation of the finest of acrobatics, music, dance, and visual technology, this magical experience will take you to a new wonderland that you’ve never been before! 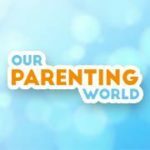 Our Parenting World – OPW Media team is pleased to interview Production Manager, Vanessa Do Amaral Floriano Mariz and Assistant Cruise Director, Helen Seredic to find out more about this exciting new show on Genting Dream. 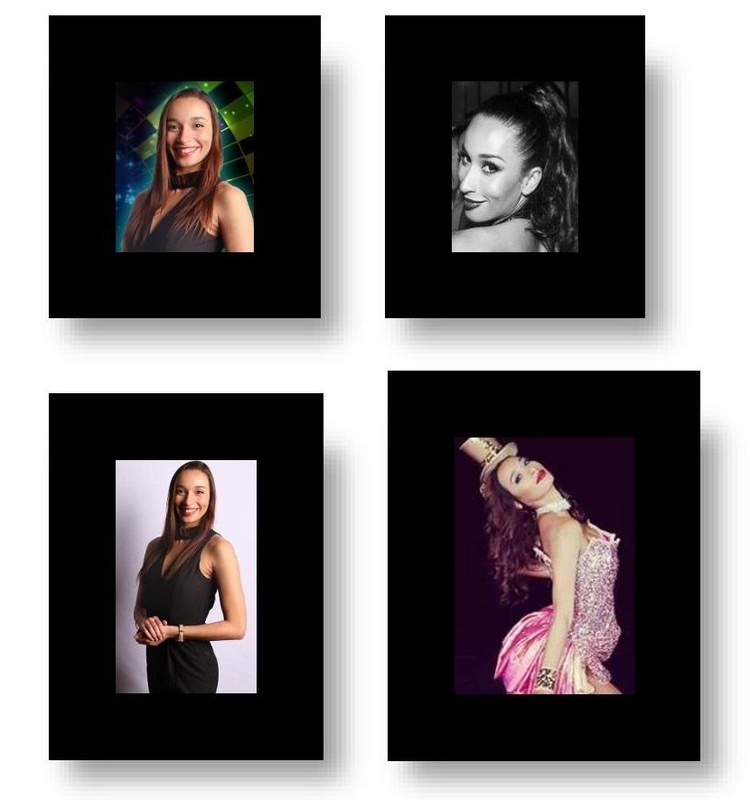 Both talented ladies have been with Genting Cruises Lines for 13 and 6 years respectively as dance performers, and have risen through the ranks to achieve their positions to date. About Vanessa, she has been with Genting Cruise Lines since 2005. Her Brazilian flair means she is the perfect performer on stage and since her first contract, she has been cited as the principal dancer in the production shows. She has a ‘star’ quality that captivates an audience. Spearheading many entertainment projects, being the public face on marketing materials and opening major shows, these are a true testament that entertainment runs in her blood. It was a natural progression with her ‘Joie de Vivre’ for her to become a Production Manager. Vanessa has continued to sparkle and shine, developing her performers and passion for creating and overseeing the award-winning production shows on Genting Dream. About Helen Seredich, since 2012 Helen has wowed the audiences on stage with her fabulous performances, little, did they know that behind the performer, was a strong leader and creator of entertainment. This was recognised, and Helen was quickly promoted to Dance Captain as she has a charming way of working with the audience and the performers. The guests always left wanting more of Helen. The opportunity came, and Helen took on the role of Assistant Cruise Director. Helen spends more time now with the guests, and they enjoy her personality, dance classes, make-up classes and hosting. This gives much more needed interaction time with the guests and also lets her show more of her strong management skills within the entertainment team. Helen is a key feature on Genting Dream and a ‘must-meet’ personality that the guests love to spend time. 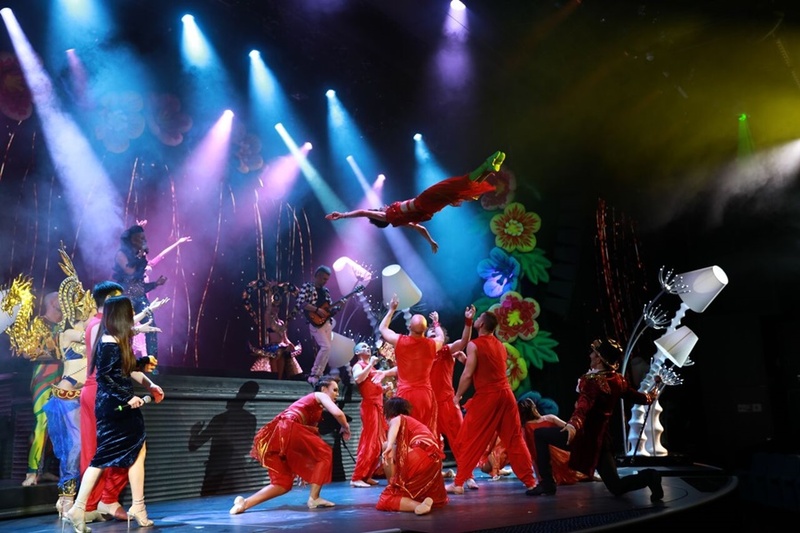 1) Please share with us more about your role with Genting Cruises and the show, Sonio – A Tale of Two Dreams? Vanessa: I am in charge of the production of this new show, Sonio and I am very excited to present this show to our audience coming to our cruise. Helen: As the Assistant Cruise Director, I oversee the entertainment aspect of the cruise and this show Sonio is one of the performances that we will have for our guests coming to this cruise. 2) Are there any unique challenges performing on a cruise ship? During audition, what criteria do you look out for in selecting a performer? Both : Doing a performance on a cruise is a bit different than doing it on land because the ship is moving. Sometimes if the sea is rocky the performers would need to know how to tackle this unique challenges and be able to perform steadily. When we audition for the cast, we will look for those who do not have problem with sea-sickness because of our unique stage on the sea. 3) What can audience expect when they watched Sonio – A Tale of Two Dreams? Vanessa : Unlike the traditional musicals or theater performances which normally last 2 hours with a special theme like musical or circus, this high tempo 45 minutes performance consists of singing, dancing, acrobatic and even magic show. Thus, this will be one of the highlights not be be missed in this cruise. 4) Lastly, what would you like to say to our readers who are looking forward to catch the show when they board the cruise? Helen: When you arrive on board, you can book for this performance. We look forward to welcome our guests to view this new show. At the same time, there are also a lot of family friendly activities onboard, like for this month we have a Lego event for children which teaches them creative skills. We hope everyone will enjoy this cruise! Thank you Vanessa Do Amaral Floriano Mariz and Helen Seredic for taking our interview!